Visit www.siccawards.com.sg for full details of the winning collaborations and click here for photographs of the evening. 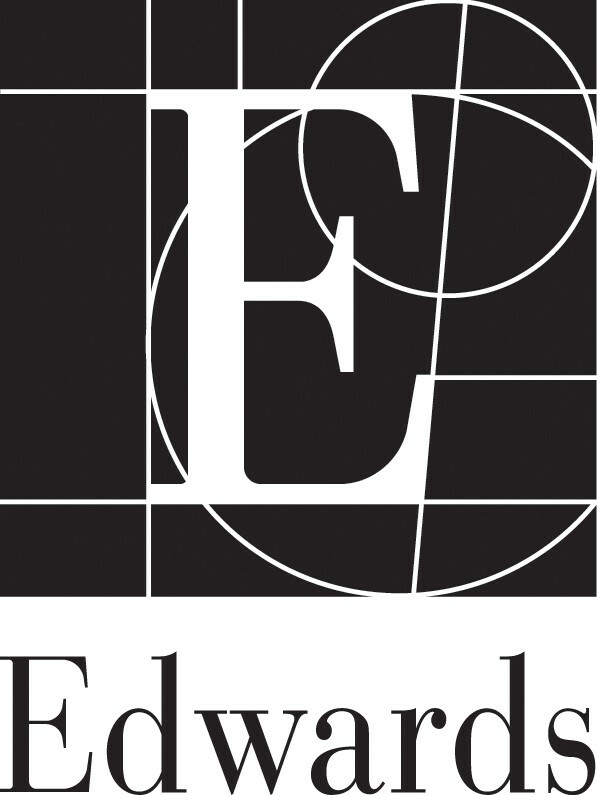 The Awards Gala was very generously supported by the Chamber’s numerous sponsors, collaborators and partners. 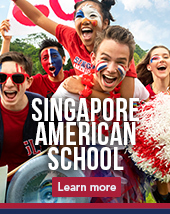 Special thanks to our Principal Event Sponsor, the Singapore American School and many thanks to all our other event sponsors and partners. We now look forward to the learning component of the Awards at a moderated panel conversation on 18 July at which the winners will share the key lessons from their collaborations. More details will follow soon!